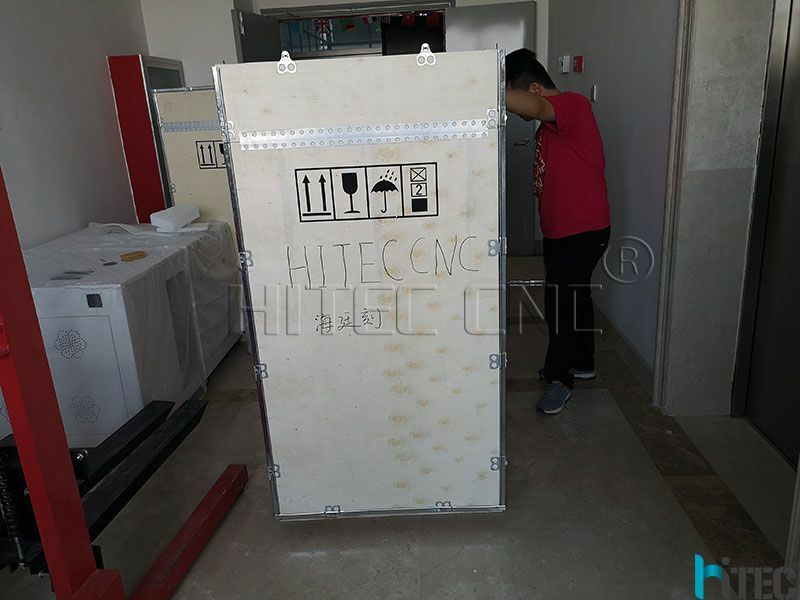 My customer buy it for a car parts making company,mainly marking on stainless steel. Permanently mark or etch smooth or uneven metals including firearms, tools, parts, jewelry, PVC & Acrylics，ceramics, LEDs, metals, plastics and rubber. 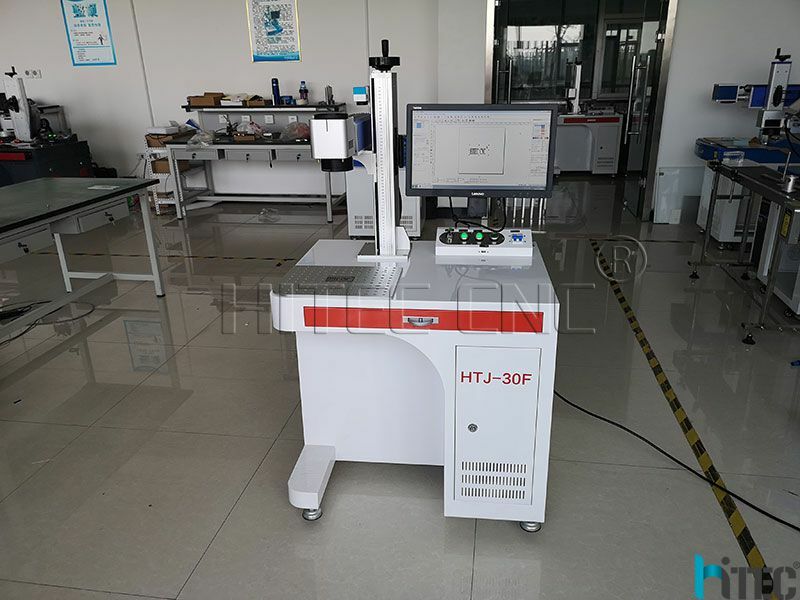 Max, JPT Or IPG fiber laser source is available according to customer’s request. Perfect laser beam and long life time up to 100,000 hours. 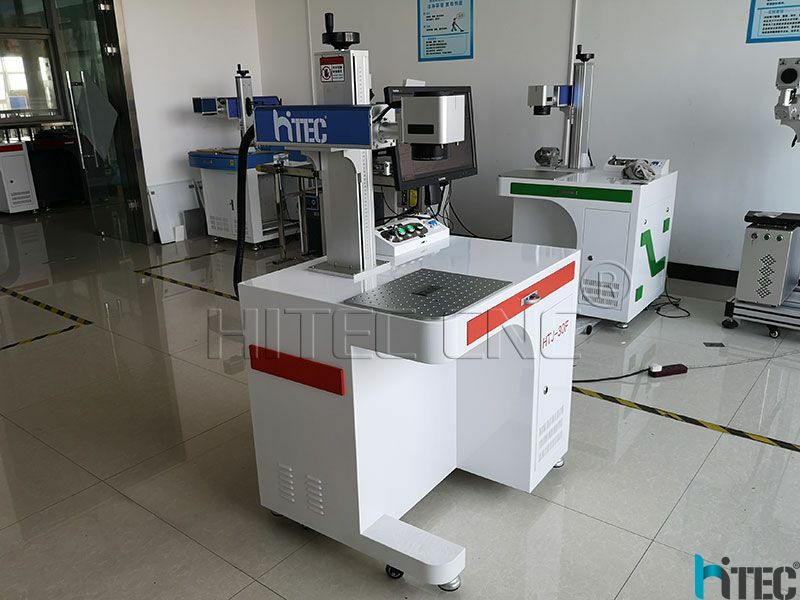 High speed imported laser scanner system, marking the speed up to 8,000mm/s. 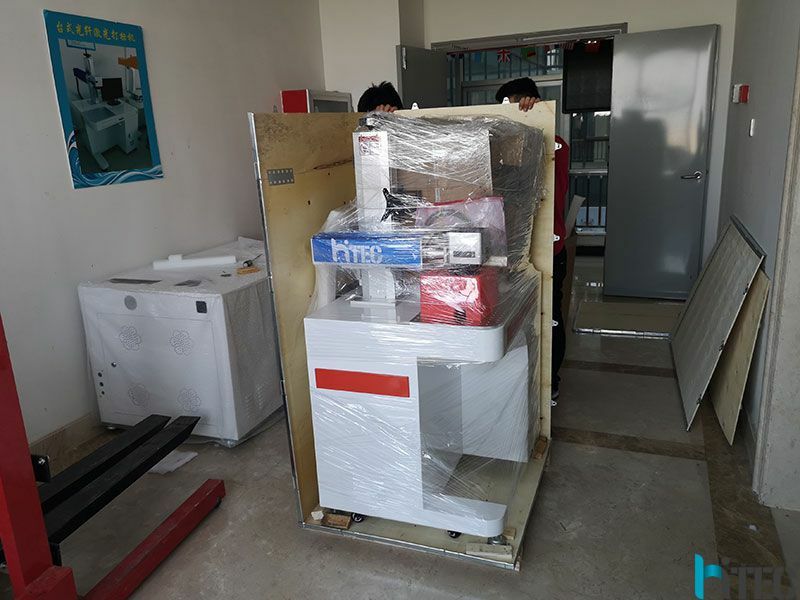 Z axis can be adjusted up to 700mm high, which is specially suitable for marking/printing thick and high materials. Including emergence stop, key switch, power switch, etc, convenient to identify, easy to operate. Shake hand wheel, laser focus distance can be adjusted easily. Operation is simple and convenient. 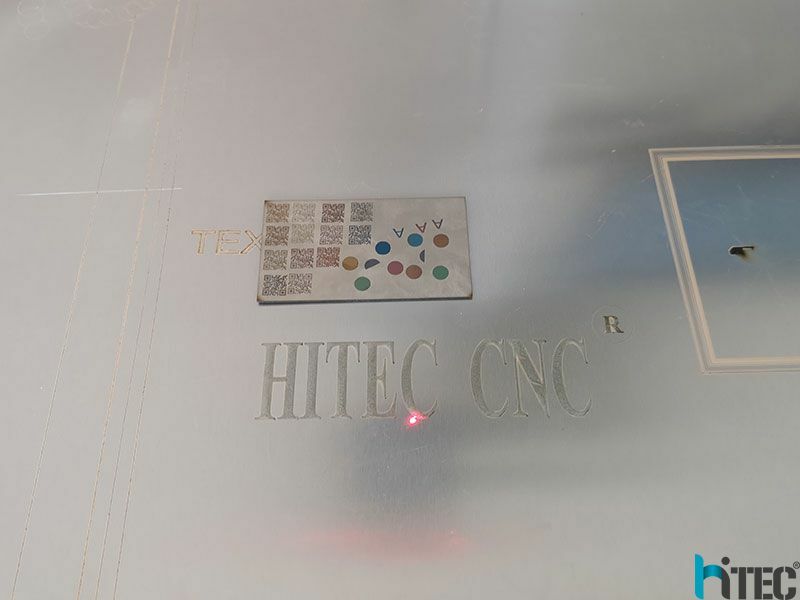 Red Light Pointer showing the marking area before laser marking. EZCAD marking software, powerful editing function, easy to use, can mark QR, serials no., different logo. Support DXF, PLT format graphs files. With detailed English user manual for every step introduction. The image field height is almost directly proportional to the scan angle. Typically, the Linearity F-theta distortion is kept less than 1% without software correction to ensure minimal distortion. High trans-missive AR coating is coated onto the lens elements surface to ensure minimal power loss and hence increase the throughput. Prev : whats the difference between Mopa and normal fiber laser marking machine?